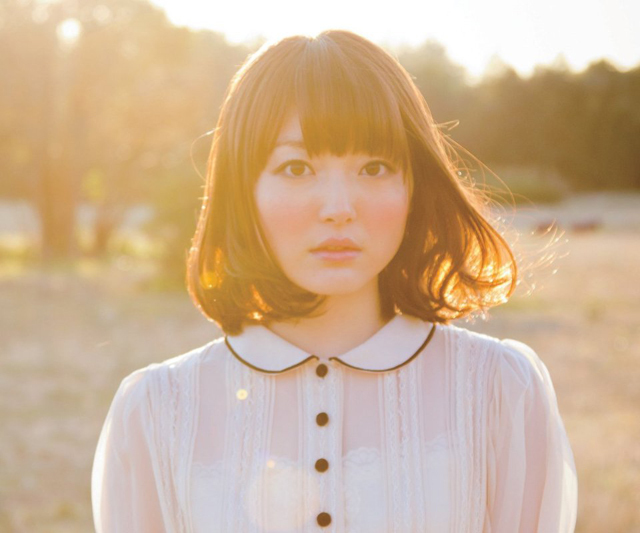 Kana Hanazawa started her career as a voice actress and appeared in over 100 works including anime and games. Her critically acclaimed acting skill and voice tone is bring her a wide-range of fan-base. She started her singing career in 2012, and in order to utilize her amazing voice quality, she has been producing “headphone-friendly” music. She hit the chart when she released singles with color concept that goes with the release season, pink for spring, sky blue for summer, brown for autumn and ivory for winter. Her four singles made it to the top 10 in the sales chart consecutively, the first achievement ever made by a voice actor or actress.